To recognize and nurture hidden leaders in your organization. 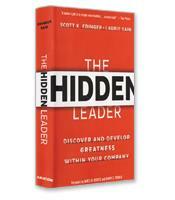 The four facets of hidden leadership. Why integrity is non-negotiable in hidden leadership. The difference between customer service and customer purpose. 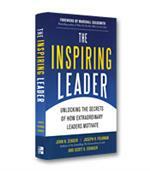 How to engage hidden leaders at the individual and organizational levels.